CLAW believe that crab and other British seafood is undervalued and want more people to realise that it is fresh, healthy, high in protein and most importantly delicious! They deal directly with fishermen to ensure that they receive the best produce. 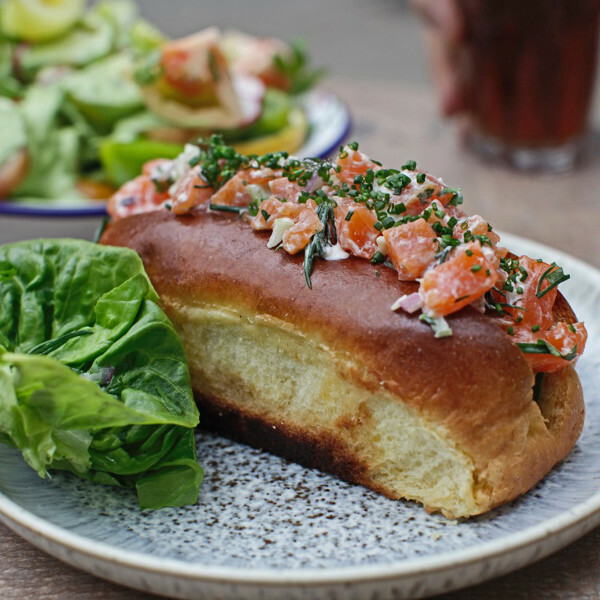 Their crab and lobster comes from Favis in Salcombe and their trout comes from the chalk streams in Hampshire.